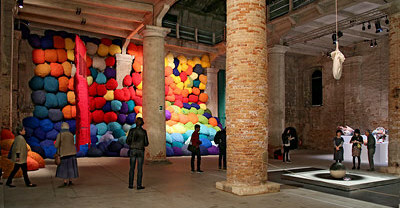 One of the most important art museums in Italy. 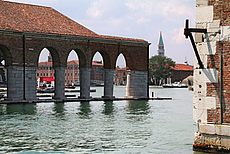 Comprehensive collection of Venetian painting from the 14th to the 18th century. 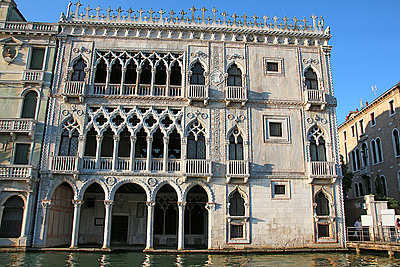 Famous Venetian Gothic building. 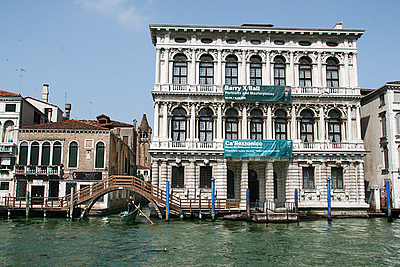 Galleria Giorgio Franchetti, based on works of the important collection of this donor. 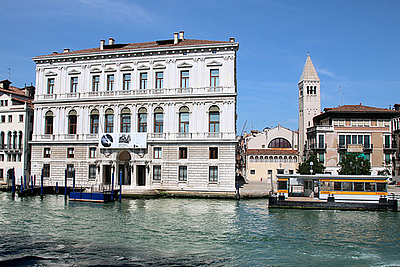 Galleria Internazionale d’Arte Moderna, 19th/20th century art collections, temporary shows; Museo d'Arte Orientale. 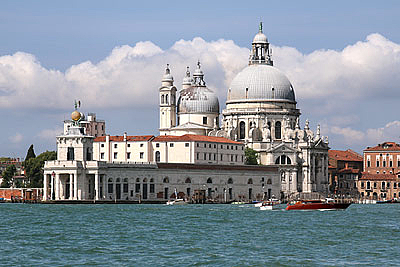 Magnificent Baroque palace on the Canal Grande, designed by Longhena and Massari. 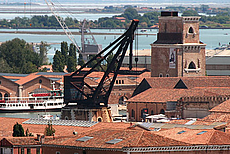 Museum of the 18th Century Venice, opened in 1936. 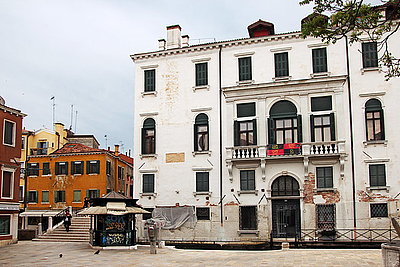 16th century palace restored by renowned contemporary architects. 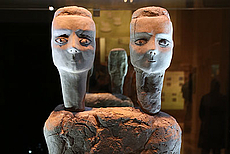 Displays the historical furniture and art of the family. Area for temporary art exhibitions; library. 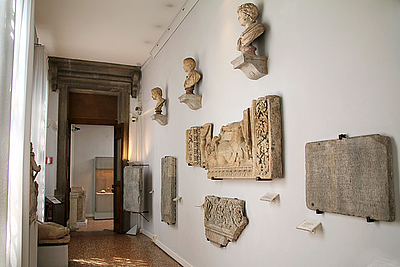 Located in the Procuratie Nuove on San Marco, hosts a collection of Greek-Roman Antiquity alongside Egyptian and Assyrian-Babylonian sections. In the Napoleonic Wing and Procuratie Nuove on San Marco. 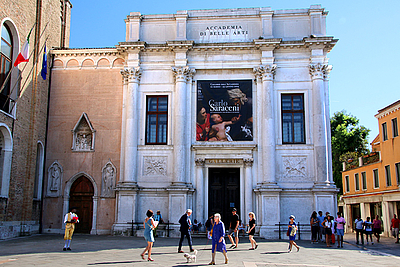 Neoclassical and Imperial Rooms, Canova sculptures, Venetian Culture and History, Pinacoteca. 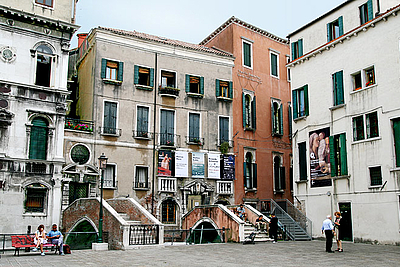 Former residence of Count Vittorio Cini (1885-1977), housing an important part of his collection of Italian masterpieces. 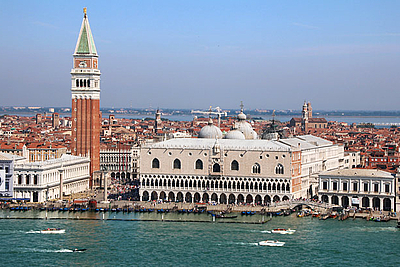 The Doge’s Palace was the residence of the supreme authority of the Republic of Venice. 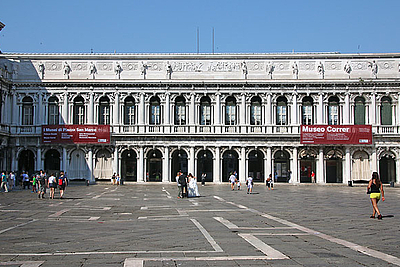 A masterpiece of Gothic architecture, it was transformed into a museum in 1923. 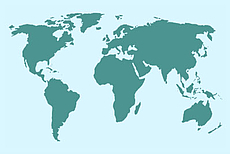 Center for contemporary art, presenting major exhibitions, some of which are based on the art collection of François Pinault. 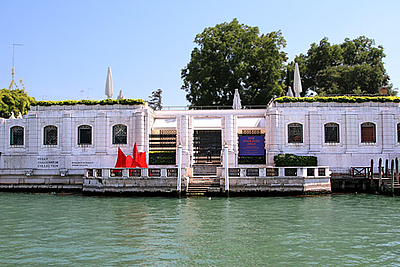 Based on the personal art collection of Peggy Guggenheim, including works by many of the most famous artists of the 20th century. 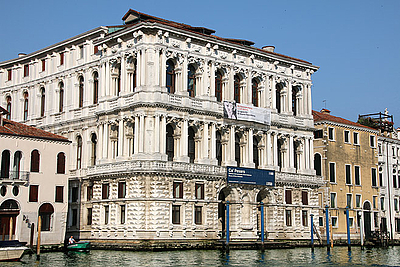 Former customs house, converted by architect Tadao Ando into a center of contemporary art, hosting works from the François Pinault Collection.